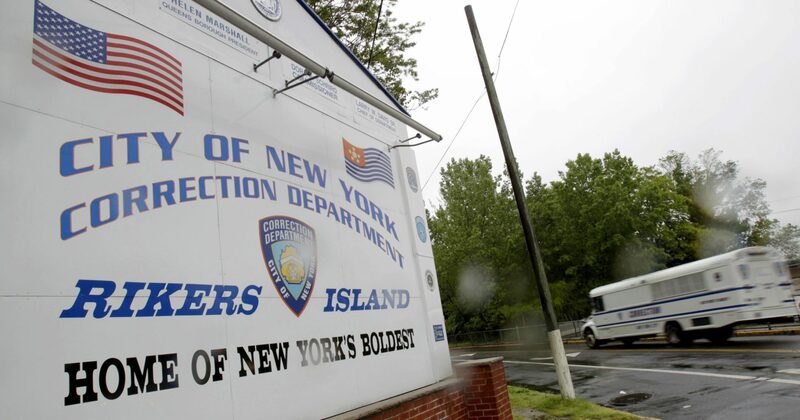 As of Jan. 1, there were 8,705 prisoners in city jails — 6,793 of them on Rikers. December was the first month in three decades that the average daily population was below 9,000. New York City’s incarceration rate of 167 per 100,000 people in 2016 is the lowest in any major city in the country, according to the city’s office of criminal justice. By contrast, the rate in Los Angeles was 252 per 100,000 people, 252 in Chicago, 338 in Houston and 784 in Philadelphia in 2016. Not only is New York incarcerating fewer people, crime has never been lower. New York City saw a record-low 333 homicides in 2014, the first year of the de Blasio administration. Though that figure was slightly higher in 2015 and 2016 (352 and 335), four of the five least-murderous years in New York City since 1960 have been in the de Blasio era. Other crime statistics have largely followed suit, with the total number of major crimes down in 2017 by about 6 percent since 2016, which was itself a record-low year. Stop-and-frisk was deployed in New York City some 686,000 times at the peak in 2011, dropped sharply in 2012–2013, the last couple of years of the Mike Bloomberg administration, and plummeted to 12,000 incidents in 2016, according to NYPD data tracked by the New York Civil Liberties Union. That’s about a 98 percent reduction in use of the tactic. Many cities have tried it, sometimes successfully, sometimes not. But like a doctor dealing with a patient, every city is different. It requires different amounts of medicine, different prescriptions, different procedures. The secret of it all is having good police leaders, good political leadership, community leadership that can be involved in collaboration, working with the political and police leadership. That together is the magic ingredient, if you will — trying to find a way where you get a great team of surgeons working on the patients all at the same time, each understanding their respective role.